Thank you to the Pittsburgh Symphony Orchestra for giving WRCT two pairs of tickets to see Randy Newman with the PSO on July 30. Winner of the first pair of tickets, given away on “Radio 9” on Saturday, July 18, was Yolanda from Mt. Washington. Winner of the second pair of tickets, given away by Kenny Joe on “Pinckney Hall” on Friday, July 24, was Scott from Highland Park. Thanks for listening to WRCT! 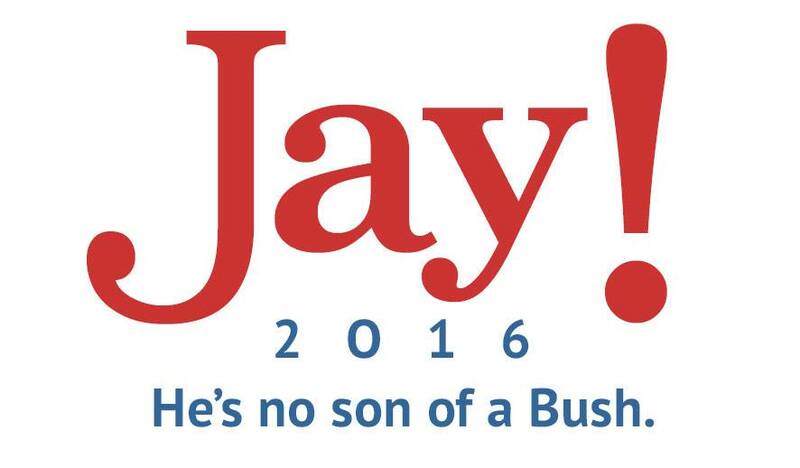 I was so inspired by Jeb Bush’s new campaign logo that I wrote a song for him. Who is the man who will cut aid for mothers with dependent children? Who’s the cat who won’t cop out, when there’s ISIS all about? He’s a complicated man, and no one understands but David Brooks. But I’m talkin’ about Jeb! Thank you to Kennywood Park for hosting our live remote! We had a great time and enjoyed talking to folks from Kennywood and from Carnegie Mellon University, which was holding its employee and faculty picnic. Syndicated talk show host Dane Remsey has some financial advice for someone who wants to change careers. As originally aired May 30, 2015 on “Radio 9 with Jay Thurber” (www.jaythurbershow.com). Celebrity voice impersonated badly. Opinions expressed are not those of WRCT Radio Inc.
Somebody asked me about the litany of things I say at the end of the show. The music I play is “Bring Me Sunshine,” sung by Eric Morecambe and Ernie Wise, two British comedians who used it for many years to close out their TV shows.